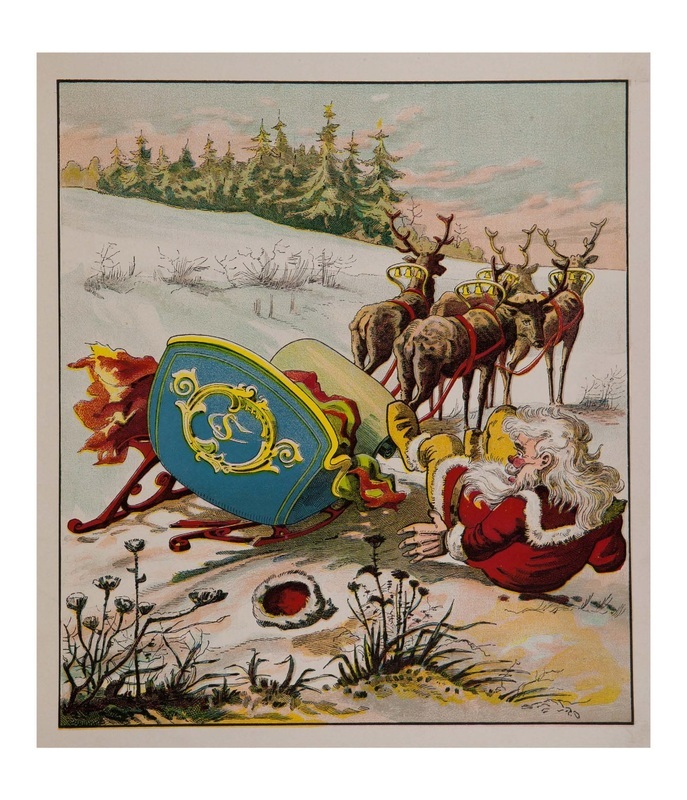 He elicits a chuckle describing how he fell right out of his sleigh with millions of presents in his pack while being pulled by his reindeer. 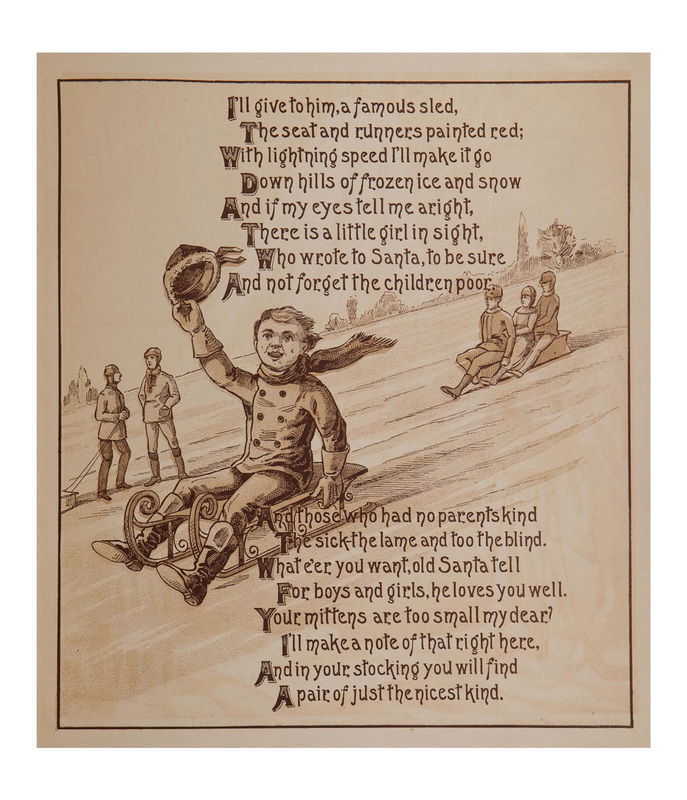 The rhyming verses continue to delight as they describe wondrous toys, golden rings, dolls with real hair, skates, sleds, mittens and trumpets for all--even the children poor or sick. Santa shares that even during long dry summer days you would never find him fast asleep, but hard at work within his shops. He mentions his special book with good and bad marks. 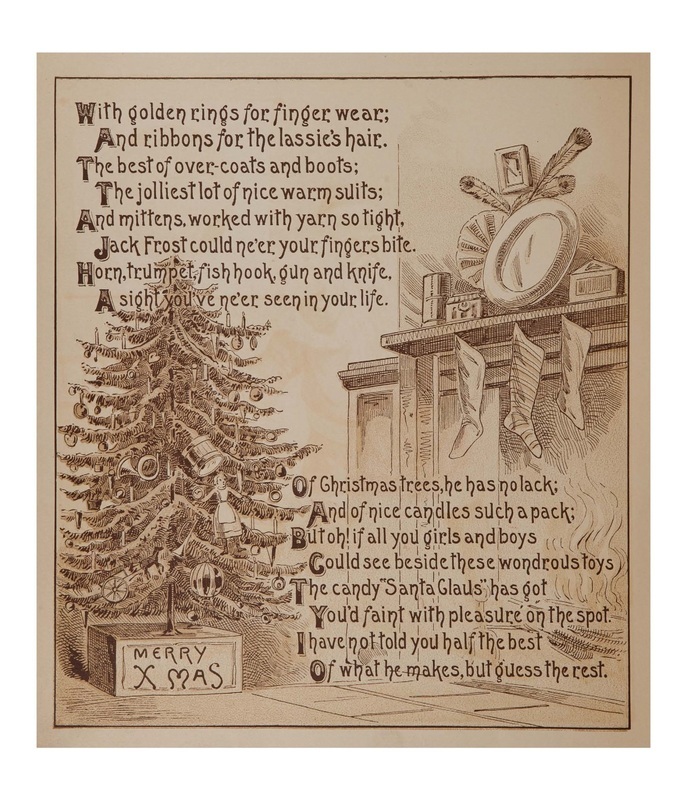 As he is leaving, he reminds the children to write him a note and hang their stockings beside the chimney. Children and adults of all ages will enjoy this story again and again. Are you ready to start a new family tradition? We both originally hail from Southern California but now live in the beautiful Berkshires of Western Massachusetts. We think of ourselves as part-time pickers and our life is filled with exciting adventures searching for special treasures. ​Books are shipped within one business day after receiving order and payment. 8" x 8" hard cover with 24-full color pages.